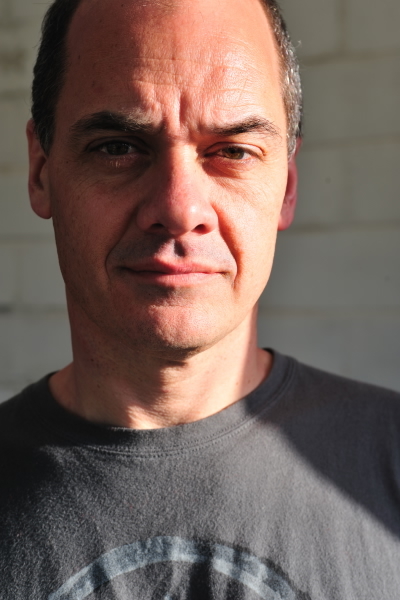 Poetic Justice Wanaka presents a day of words & wonderment with Aotearoa’s preeminent poet, Glenn Colquhoun. Sharpen your wordsmith chisels with one of the country’s finest poets. Spaces are strictly limited so get in quick! Book your space by emailing annabel@onmag.co.nz and we’ll send you our bank account details – payment needs to be made by March 10 to secure your spot. 4pm til 6pm: $20.00 pre-sales, $25.00 on the day. Includes a welcome glass of wine from Maude Vineyard. Light refreshments available. Bring your own picnic rug, beanbag or low seat! Pre-sales available SOON in Wanaka (watch this space! ), or email annabel@onmag.co.nz if you’re our of town and we’ll send you your tickets by post. For further info contact annabel@onmag.co.nz, phone +64220188314. With thanks to Maude Wines, Steele Roberts Publishing and NZ Book Month. Open Mic Session – Sunday September 9. All welcome!